User / christian.senger / Chicago "L"
The "L" (abbrv. 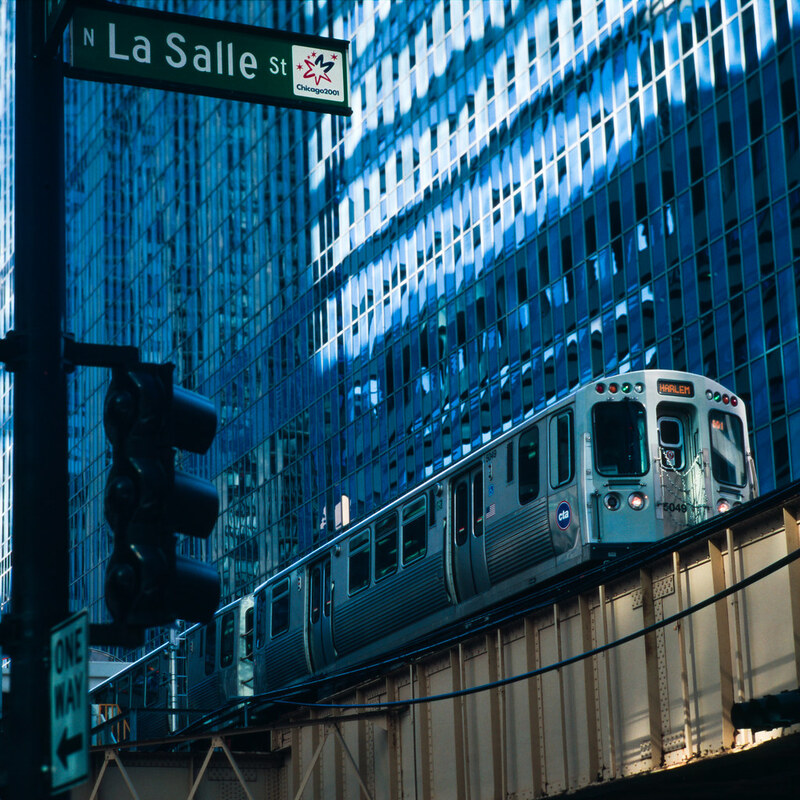 for "elevated") is Chicago's rapid transit system. With an annual ridership of more than 220 million passengers it's the third busiest rail mass transit system in the United States.